Live life mindfully: in the thoughts you think, in the emotions you express, in the foods you consume, in the air you breathe, in the steps you walk, in the words you speak, in the media you listen to, and in the facts you hear. 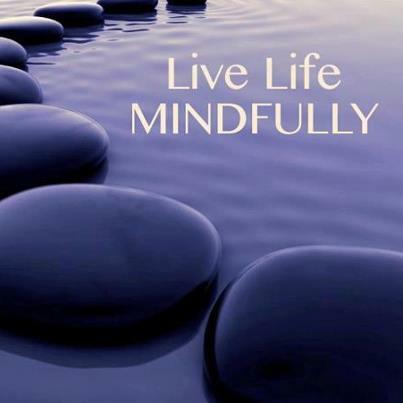 Live a life mindfully. Living a life of mindfulness comes in many forms, not only the thoughts you think.